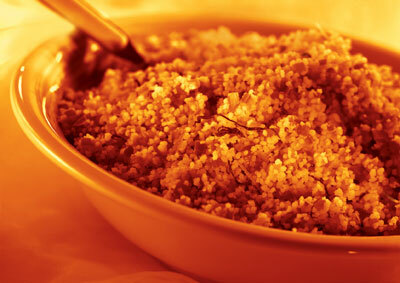 Couscous is the main food in North African diets. It is a product associated with an almost infinite number of recipes, and that is why it is bought and used by everyone. Its consumption has now reached Central Africa, and it is also spreading to Western countries, also as a result of socio-demographic changes brought about by migration. Over the past few years, as Storci's Area Sales Manager for the Maghreb, I have had the chance to work side by side with Anzio Storci who has followed - and continues to follow - all business activities concerning the production of couscous. The figures speak for themselves, and tell us that many of the most important North African manufacturers have chosen Storci/Fava solutions, aiming for a product of undisputed quality. I was also particularly pleased with the positive feedback from our customers, which has generated a real buzz on the market, increasing sales but also contributing to the huge success of the Storci stand at the last edition of the Djazagro trade fair in Algiers".